Pj Harvey is a painting by Jovana Kolic which was uploaded on December 9th, 2015. 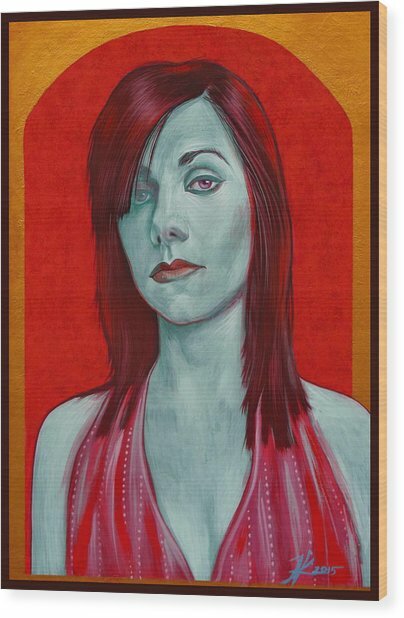 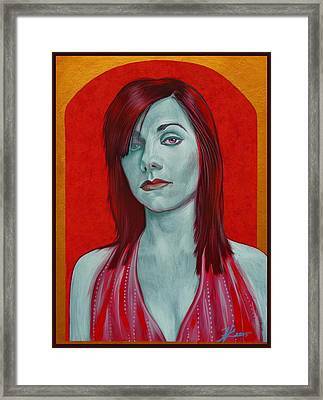 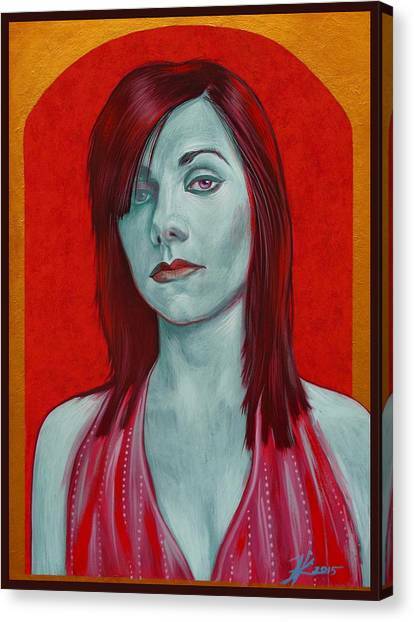 PJ Harvey is one of many paintings from my series called "Icons". 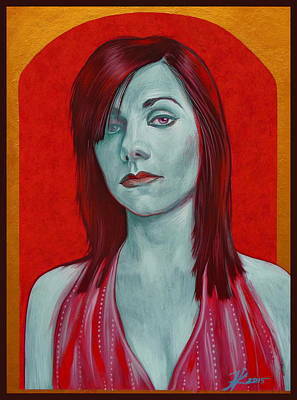 This is my homage to great talent, to people that change world of art, music, science, fashion, etc. 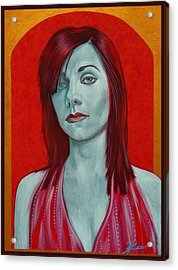 Technique itself reminds of iconography, and it is inspired by Byzantine art, that's why I did it in a traditional manner - egg tempera on wood.